This year’s celebrations were fun-filled, bright and full of island style. 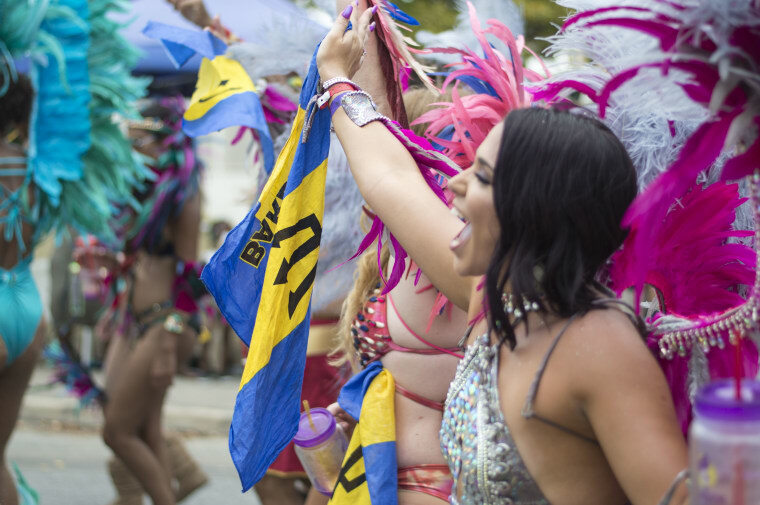 Another August means another fun and music-filled year of Barbados' Crop Over, capped off by the Grand Kadooment Day parade this past Monday. 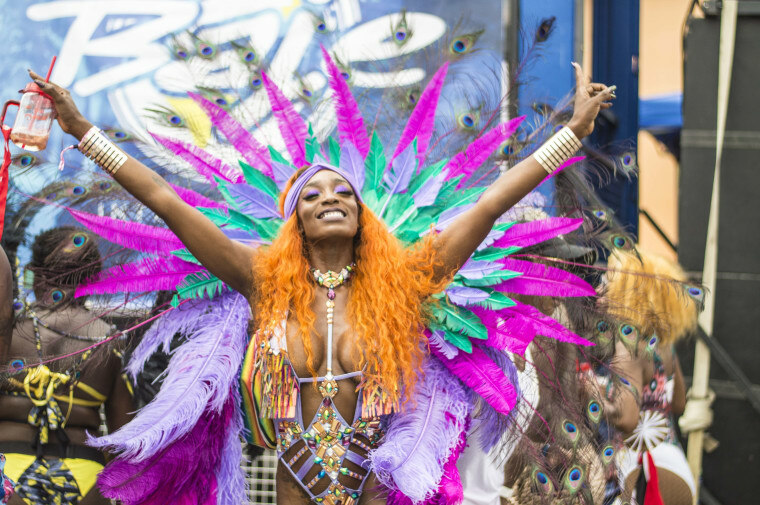 Even though everyone's Bajan queen Rihanna skipped the festivities this year (she tends to go every other year), soca pumped, drinks flowed, waistlines pelted and stunning costumes slayed just the same. That being said, get inspired by some of the road's best looks. Even rising dancehall star Shenseea was in Barbados for the fun. Images via Instagram and Barbados Tourism Marketing Inc.